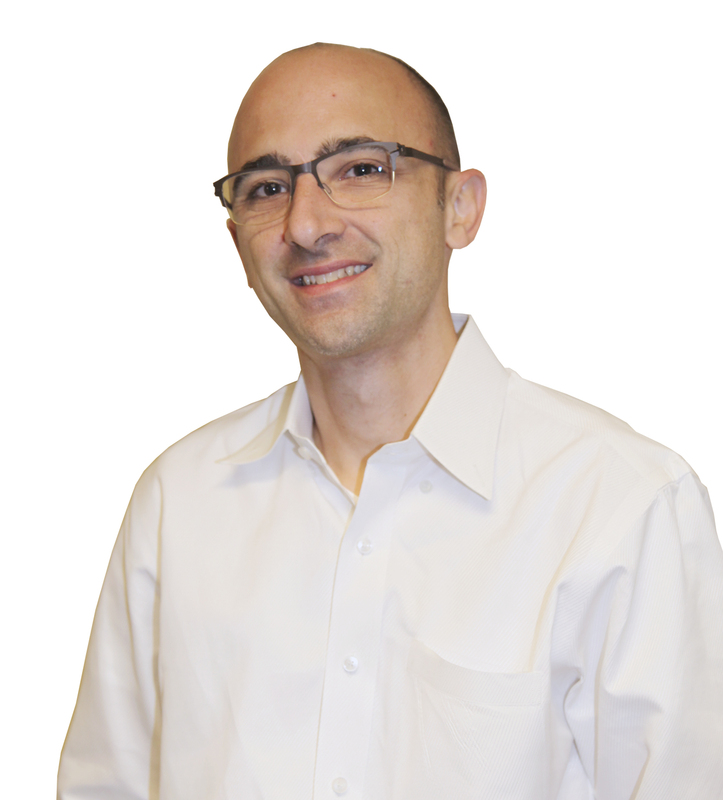 There is no one way to address vision issues with patients. 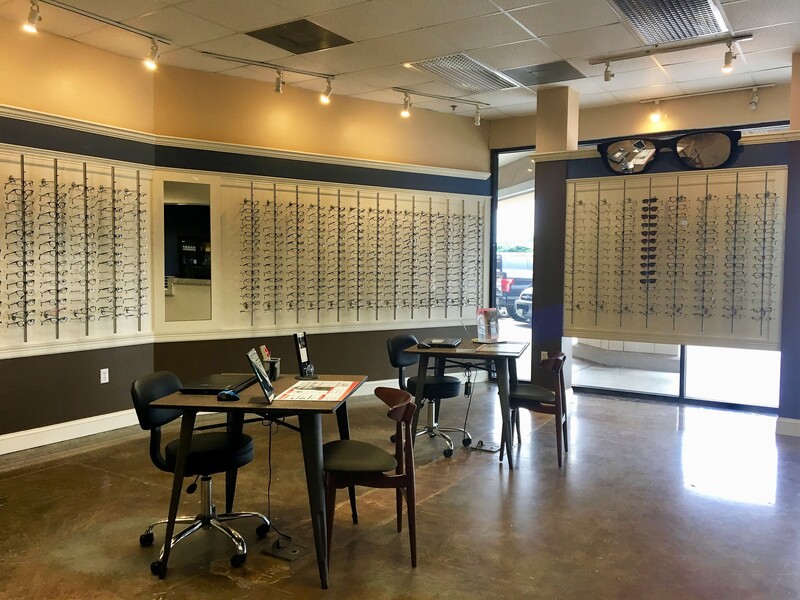 At Eye Trends, my private practice in College Station, TX, sometimes the conversation is based on age. Other times, the prescription drives it. In my exam lane, I take both into consideration. What I discuss with patients regarding blue light depends on if it’s a child in my chair, a high astigmat, or someone with an irregular steep cornea. Here’s how I approach the subject with different groups. I try to explain to the parents with myopic children that blue light and the effective excessive glow it produces around the near target is causing their child’s eyes to focus as if they are holding their device closer than they actually are. The result of children holding their devices closer than reasonable is excessive accommodation and, in many children, frequent changes or accommodative myopia symptoms for failure of accommodative release. We have to let kids use devices as most of their schoolwork revolves around them, but we need to be aware of how close they are holding these devices as well as display and brightness settings. For children who wear glasses, we always advise either a blue wavelength-free material or a blue-blocking, anti-reflective coating. We explain that either option will help reduce the extra accommodative demands that devices are creating because of their ‘glow,’ which causes the eye to focus at a shorter distance than where children are actually holding the device. The blue light conversation is a bit different with adults. 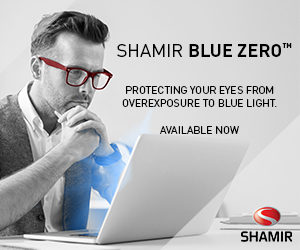 When they have steeper K values or corneal irregularities, blue light affects them differently. That’s because blue light has a low wavelength and high-frequency energy that cause a lot of scatter. If you couple that frequency of light source with an eye that already causes scatter—whether it be from steep corneal curvatures, irregular corneal curvature, or dry eye–you now have created a glare multiplier. That causes most people experiencing this to really not like driving at night or to complain that their digital screens seem “too bright” or are inducing headache and/or eye strain. Since we cannot easily change corneal curvature, reducing blue light from scattering into the scatter-inducing eye helps patients experience more comfortable driving in low light and less eye strain from glare. 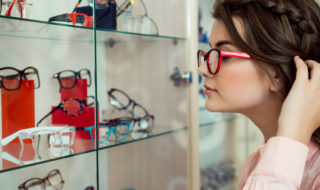 We always advise eyeglass wearers to chose either a blue wavelength-free material or a blue-blocking anti-reflective coating to help reduce the extra accommodative demands that their devices are producing. We also reiterate how, when they’re using devices, the “glow” causes the eye to focus at a shorter distance than where the device is actually being held. To further increase their comfort, another helpful tip is to show patients how to change their phone settings to the night setting for all-day use. Remember that the primary reason anyone comes into your office is to be provided a solution for a problem that you have the ability to solve and that they do not. How do you discuss blue light? Does it vary by patient? Tell us about it and share in the conversation on Facebook here.